I'm not alone anymore... I'm called a "man" from now on ;-) My girl friend is gone, she became my wife. My pc will get a bit jealous as she (it) won't get a lot of attention for the rest of August, because I'm going on honeymoon! 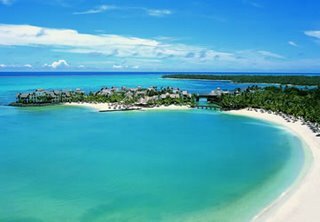 The pictures are showing the destination... yes, Mauritius! I hope I'll get there, as British Airways cancelled there flights to/from Brussels today! 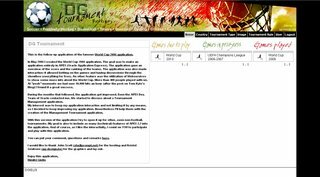 Here 're some screenshots from the follow-up of the APEX WC2006 application. On the left side, the proposition of the graphic designer. At the right side, how I implemented it at this stage. The application is still in an early development phase... but I already want to give you an idea what my next application looks like. 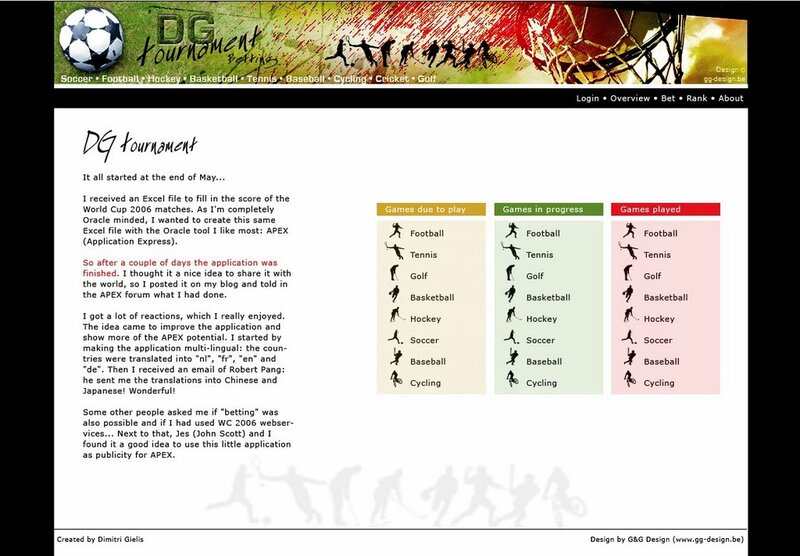 Like you can see on the pictures, the application will be about tournaments. Not only football. 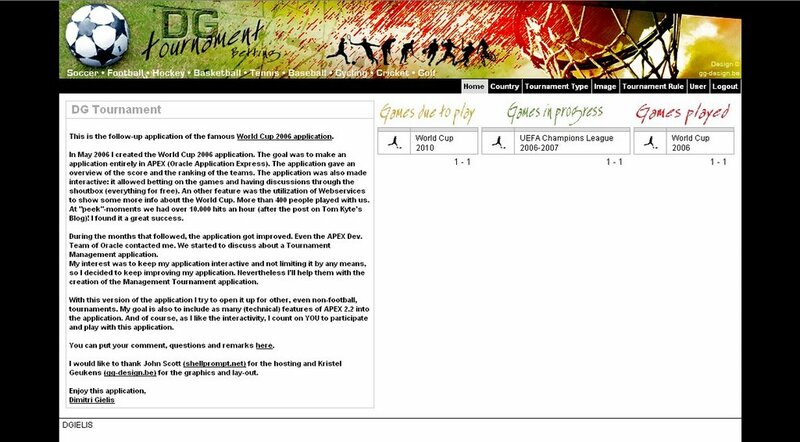 The principle stays the same as in the APEX WC2006 application; the application must be "interactive"; it will allow betting on the scores and discussing about the tournament. But that's not all, it will allow you to create your own tournaments, users participating in teams etc. I can't give you a date yet when the application will be available... probably somewhere in October. In August I won't have a lot of time as you'll see in an other post. Oracle released some packaged applications (APEX example applications) on OTN. I just saw Oracle released the Statement of Direction for SQL Developer on OTN. In the document you'll find some features planned for the next releases. 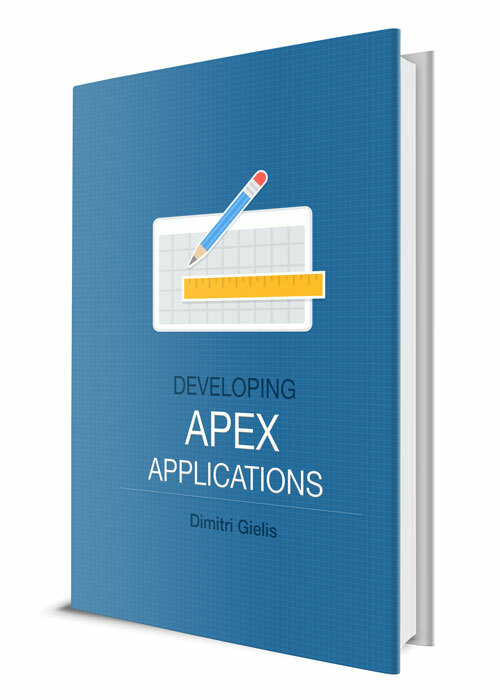 I'm sure SQL Developer can help any APEX developer. Sue Harper, Product Manager of SQL Developer, blogged some screenshots of new features here.